Parking space easily accessible. measures 2.22 x 4.85 meters. Agency fees + VAT. Tired of going around and around to park when you get home? The right to use a parking space is rented, in the parking lot of Doctor Gil Street and Morte 25. There are hardly any parking spaces available in the area to rent. So you know, get in touch with me. Duplex loft apartment of modern construction located in the center of Olias del Rey. It is a large ground floor with 83 m2 built, distributed in living room, kitchen and toilet on the ground floor, with direct access from the street, and very spacious bedroom, bathroom with walk-in shower and dressing room with large storage capacity in the basement. The kitchen is equipped with appliances, has a fridge, washing machine, ceramic hob, built-in oven and extractor fan, and has a pre-installation of air conditioning. The hot water and the heating work by natural gas with individual boiler. The services are contracted. 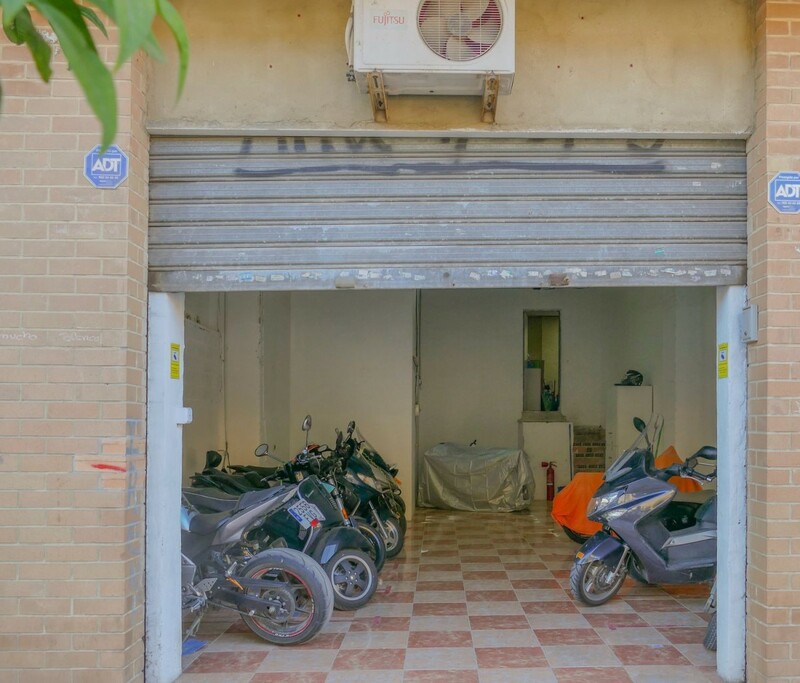 It is located in the center of Olías del Rey, a few steps from the health center, and very close to the Plaza del Ayuntamiento, the church and Plaza Nueva, where there are banks and a variety of restaurants and cafés. 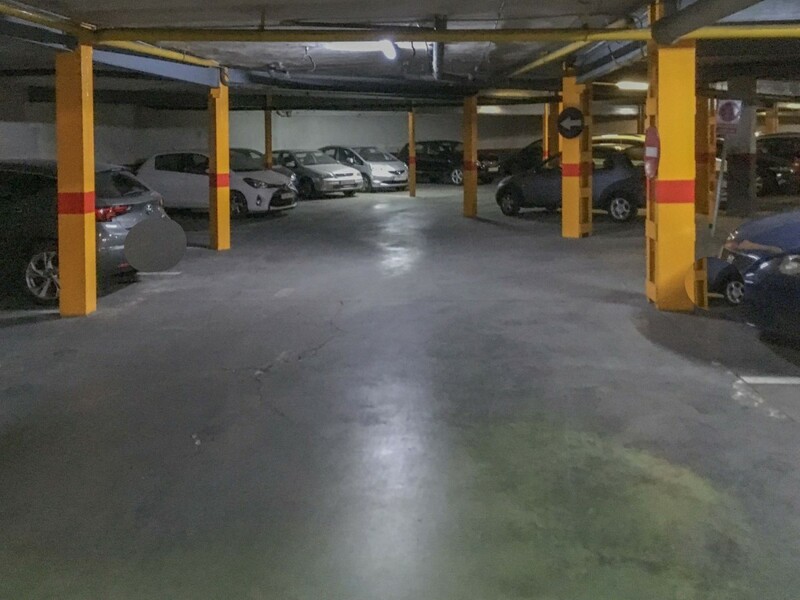 It has very easy vehicular access from the A-42, and fast communication with the shopping centers Puerta de Toledo and Parque Comercial Abadía. 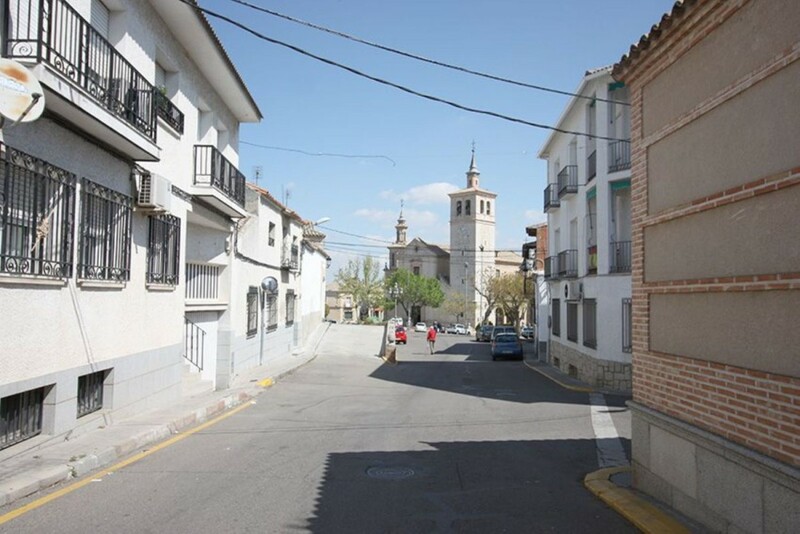 It is located a few kilometers from Toledo, and there are bus lines that connect directly to Toledo and Madrid. There is the possibility of mortgage subrogation with La Caixa. The rent proposals with option to purchase will be studied. 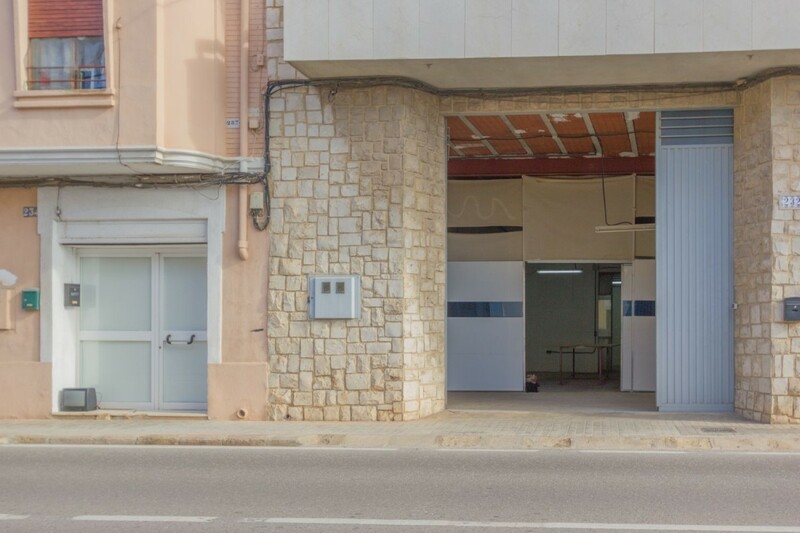 We present this magnificent commercial space for rent in the legendary Camino de Moncada, at the height of the neighborhood of Poble Nou in Valencia, with a traffic of 5000 vehicles per day, a very important detail to take into account at the time of start a business that needs a special passage area for its operation and its profitability. 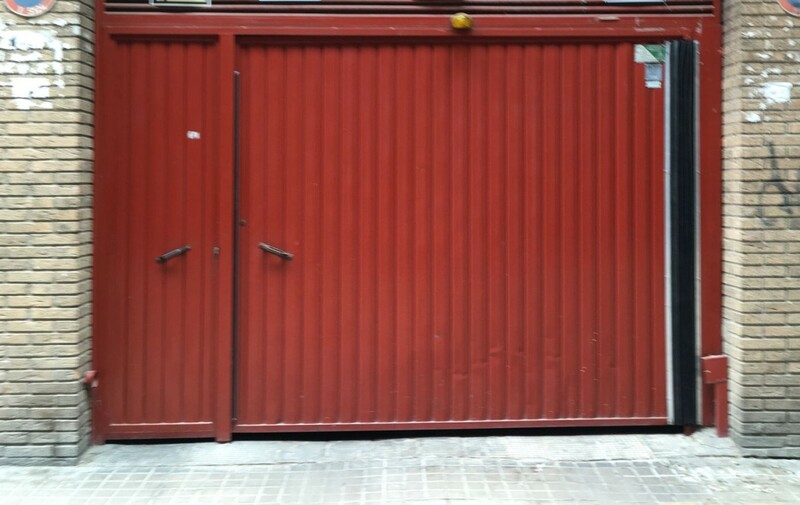 But you also may not need a step, you just need to store or store machinery, a caravan, or product derived from your activity, since another of the strengths that we find in this 269 m2 and 8 m façade is that it has a great height from floor to ceiling, as well as a large access door. Come on, do not think twice and find your way on the Camino de Moncada. Important note: The owners of this property have entrusted the rental operation exclusively to REMAX URBE II. So please do not bother and for any questions or queries contact the Associate agent. Thank you. Are you looking for rent? 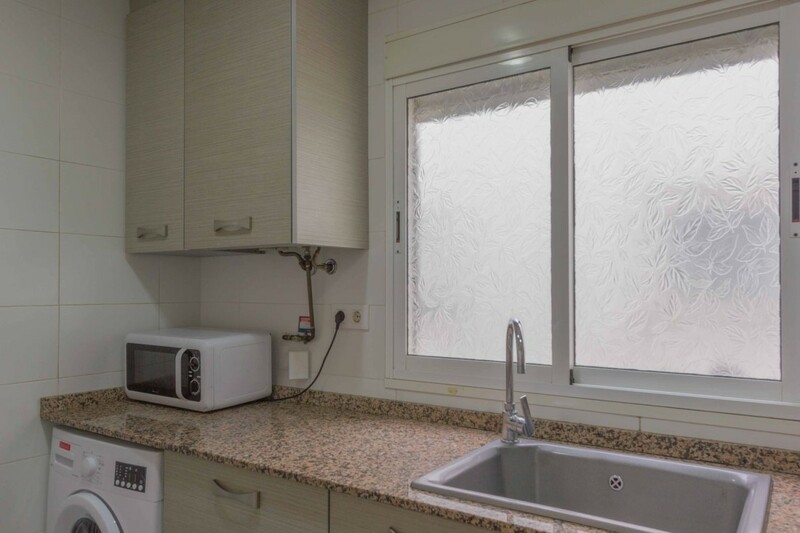 I have for you a apartment in the town of Alacuás, with all services, 3 bedrooms, kitchen with new appliances, furnished, elevator, very bright, unobstructed views. Come on, live your new life! Transfer of stationery business in full performance for business change, demonstrable income. We are currently working three people. If you want more information, call us. Are you looking for a place to start your own business? In Benimaclet we have this place to reform and convert what you want. 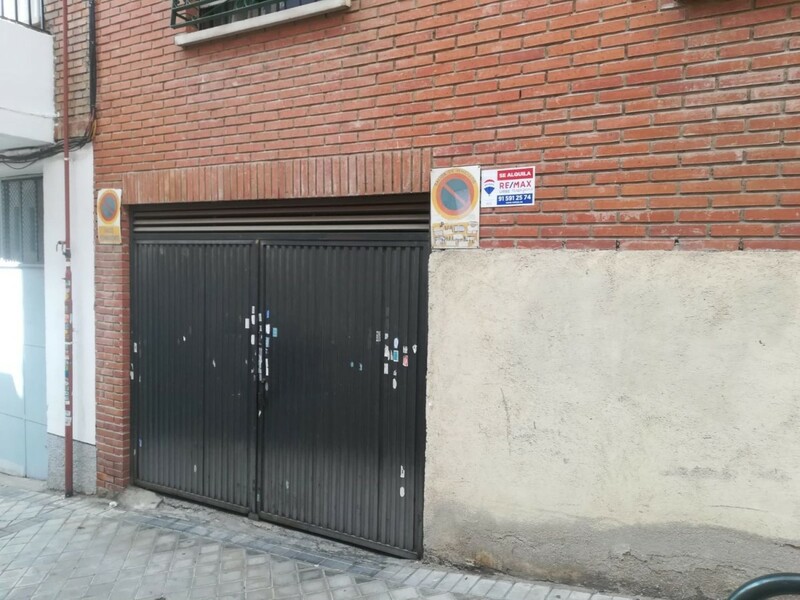 It has access from the street Poeta Ricard Sanmarti, in front of the school of the Board, but also has the possibility of opening windows to the back, which overlooks the square Emili Beut i Belenguer, so that the entire place could be illuminated with natural light. The access area has a free height of almost 5m and has about 55m2 useful. From this area we can access through a staircase to the back, a room of almost 35m2 and currently has a false ceiling with a useful height of 2.80m. The possibilities are endless. If you want to visit, do not hesitate to contact us. ". FLAT FOR LONG TERM RENT Apartment in located in the beach area of Canet de Berenguer, Valencia. It has 3 bedrooms, two single and one double, 2 bathrooms, both with shower, kitchen with laundry gallery, and a bright living room connected to the terrace. It is a pre-owned apartment, built in 2004 and in very good condition. Fully furnished and equipped with new appliances, radiator heating, air conditioning pump C / F and a garage. It is a very bright apartment thanks to its orientation to the south. From the terrace of this third floor you can enjoy the common green areas with the splendid pool and the paddle courts. In addition, it has all the services in its vicinity. 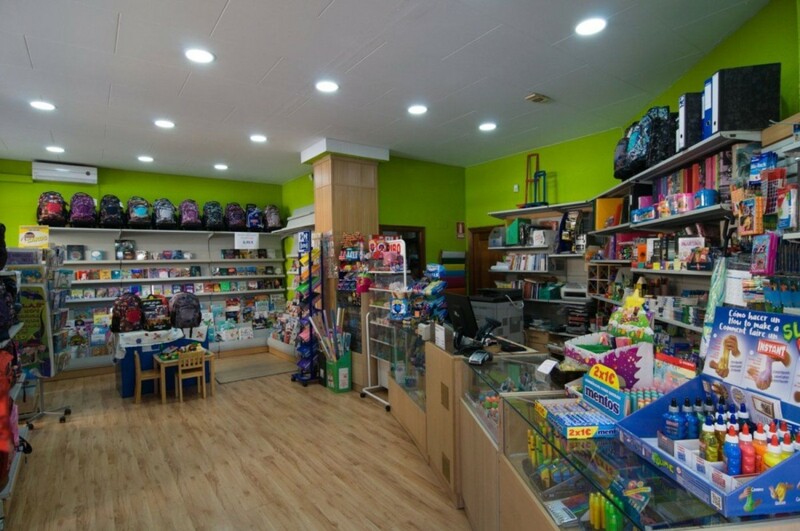 Several schools and institutes, sports facilities, hospital and ambulatory, public transport (bus that connects with Sagunto and Puerto de Sagunto and bus and train that connect with Valencia in just 30 minutes), historical center of Sagunto only 12 minutes by car, shopping and leisure centers with cinemas and restaurants. Undoubtedly, an ideal home to share family moments, enjoying the light and pure air of Canet, and of course one of the best beaches in Spain just 8 minutes walk. The beach of Canet d´En Berenguer, is one of the 40 best beaches in Spain and the first in the Valencian Community. It achieves the Blue Flag every year in recognition of its cleanliness and services. This is the result of constant work carried out throughout the year by the City Council. There are 1,250 meters of beach that does not lack detail. Being one of the most spectacular beaches in the region due to its chain of dunes, its native vegetation and its crystal clear waters, Racó de Mar is one of the beaches with more services for the user. This natural area of great tourist attraction has the most basic and rigorous services. The first aid service, the sanitary service with sanitary post and rescue service, watch towers, rescue boats, ambulance, medical dispensary and pharmacy. It also offers people with reduced mobility the opportunity to spend a day at the beach without any problem or limitation. Accessible point is a coastal area of Canet d´En Berenguer that aims to facilitate access and stay to any person with any type of physical or mental disability. Can you imagine living in a place with this quality of life? Get in touch with us and visit.